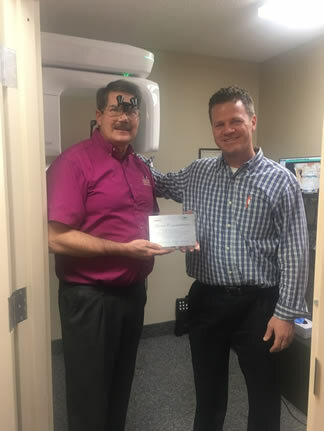 Comprehensive Dental Center was recently recognized by Vatech for incorporating the latest 3D technology to enhance the quality of patient care. Dr. Winchester prioritizes the safety and health of his patients, and the installation of the Vatech Green CT is part of his commitment to his patients and their overall well-being. At Comprehensive Dental Center in Morehead City NC we are offer superior dental implants to improve our patients oral health and smile. Our Morehead City NC dental office dentistry has implant specialists who can improve our patients overall health, while helping them gain the confidence that comes from a well-functioning smile that looks good and feels natural. Dental implants placed by our expert implant dentist might be right for you, we encourage you to contact us to schedule an initial consultation and learn more about your implant process.